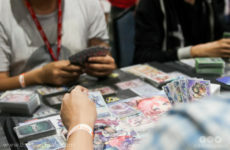 One of the most iconic game/anime series ever created, Pokémon has now become so prevalent in our lives that it would really be more difficult not to know about it. Many of us grew up watching the Pokémon series on television, following our immortal protagonist, 10-year-old Ash Ketchum, on his adventures as a Pokémon trainer. Titled “Pokémon: I Choose You!”, the pilot episode was first broadcast in Japan on April 1, 1997. Twenty years since then, let’s take a trip down memory lane as we revisit the very first episode of Pokémon! 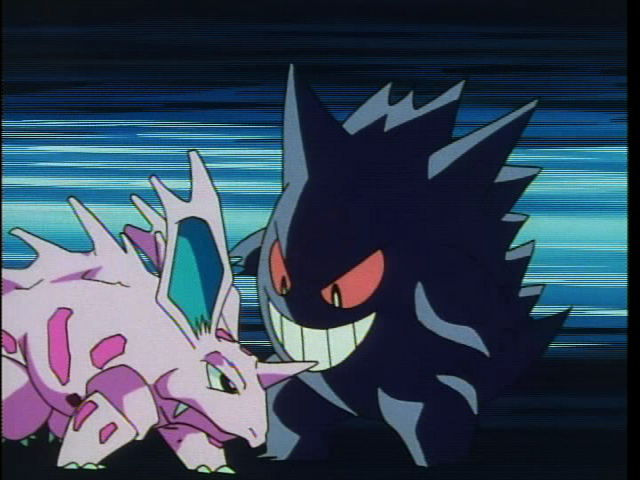 The episode starts off with the classic game interface (paired with everyone’s favourite game battle music) with Nidorino and Gengar facing off against one another. We see them battling in a ring with lots of cheering spectators as the trainer sends Onix to replace Nidorino to continue with the battle. The narrator of the series then introduces us to our hero, Ash Ketchum, a boy from Pallet Town. Now that he had turned ten, he can finally get his Pokémon license and get his starter Pokémon from Professor Oak. Ash declares that he will become a Pokémon Master alone in his room before his mother makes him go to bed. 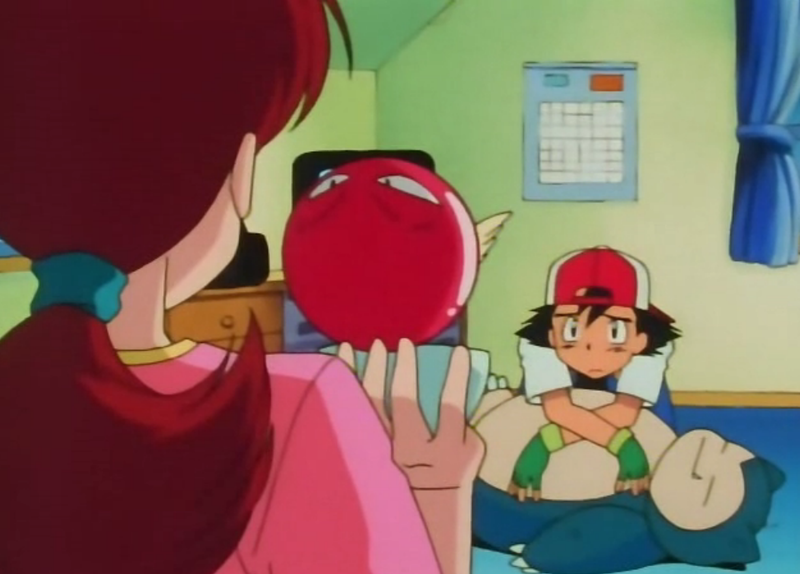 Ash watches Professor Oak introduce the three starter Pokémon on TV: grass-type Bulbasaur, water-type Squirtle and fire-type Charmander. Ash sleeptalks as he dreams about each of the three starter Pokémon in scenarios where he does his iconic Pokéball throw yelling “I choose you!”. The next day, Ash wakes up late and dashes frantically to Professor Oak’s lab. There is already a crowd there, including Ash’s rival Gary’s cheerleaders. 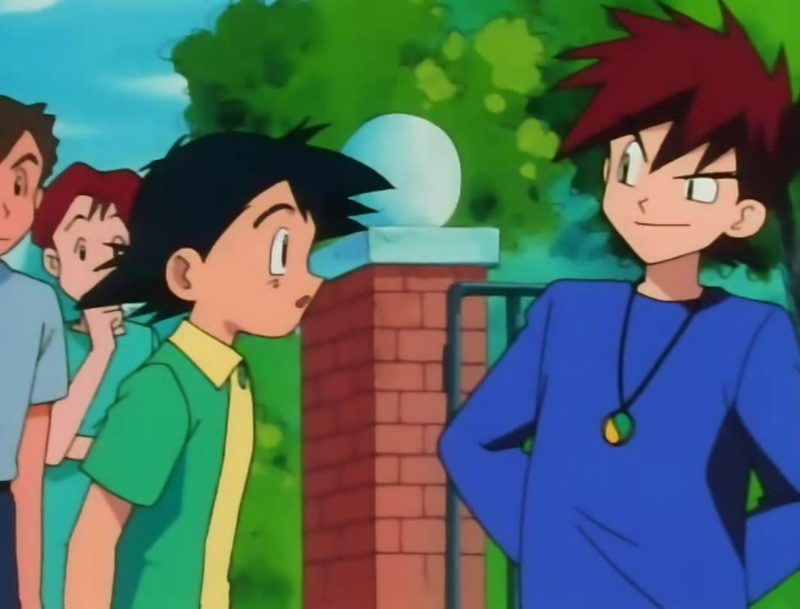 Ash runs into Gary, who haughtily establishes his elevated standing compared to Ash. Gary announces to his cheering fans that he will become a Pokémon Master and make Pallet Town known all across the world. Really makes one wonder if these are truly ten-year-olds. Ash finally meets Professor Oak, who first makes a comment about him showing up in his pyjamas (“ready for bed, not for Pokémon training!”). In Professor Oak’s lab, Ash picks up one of the three Pokéballs for the starters and says he decided to pick Squirtle. To his surprise, all of the Pokéballs are empty, having been taken by other trainers who arrived on time. 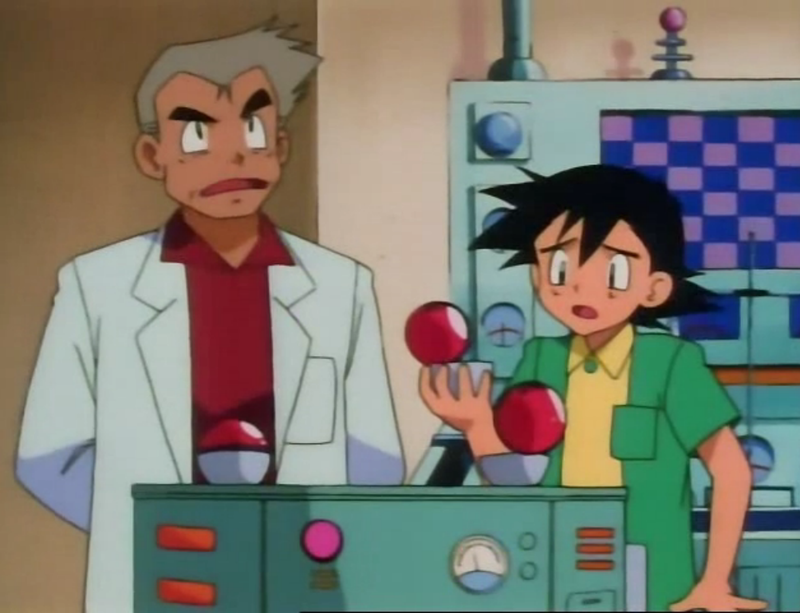 Professor Oak brings out a fourth Pokéball and tells Ash that the last Pokémon has a little problem. Insisting that he has to have a Pokémon, Ash takes the Pokéball from Professor Oak, revealing none other than everyone’s favourite Pikachu (who proceeds to shock Ash right off the bat). Professor Oak gives Ash a Pokédex and a handful of Pokéballs. Outside the lab, a group cheers for Ash as his mother gives him his backpack packed with essentials. She asks Ash why Pikachu isn’t staying in a Pokéball. Pikachu refuses to get into a Pokéball even when Ash repeatedly throws one at him. 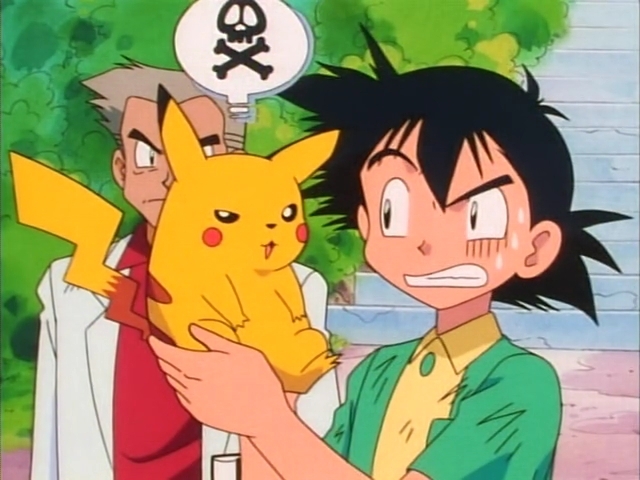 When Ash’s mom mentions that Pikachu is “a little weird”, Pikachu shows his attitude by shocking everyone present. Ash drags an unwilling Pikachu along as he begins his Pokemon journey. Ash asks Pikachu if he doesn’t like him, to which Pikachu nods. Ash makes an effort to connect with Pikachu but doesn’t succeed. A wild Pidgey appears, getting Ash excited to catch it. However, Pikachu refuses to cooperate and is unwilling to go get it. 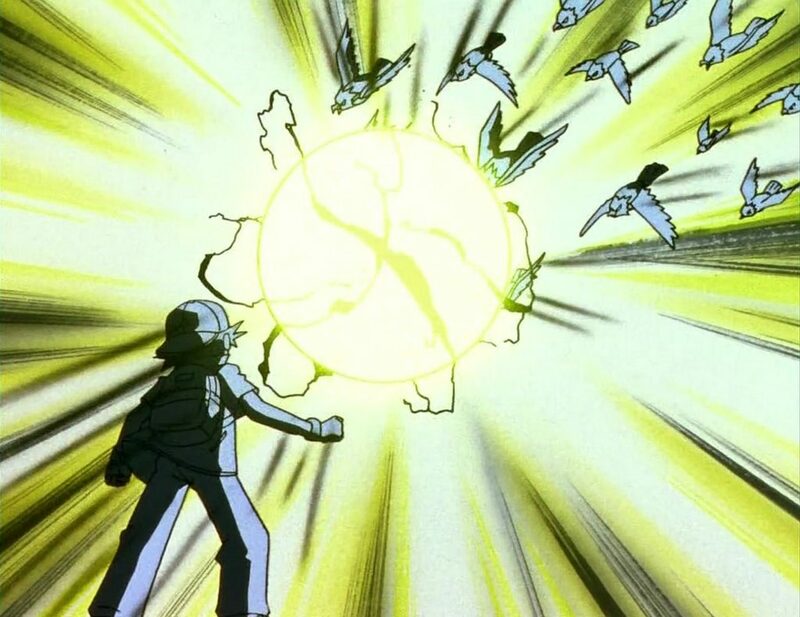 Deciding that he doesn’t need Pikachu’s help to catch Pidgey, Ash takes out a Pokeball and does his signature hat-turn, eye-close-up, Pokeball-throw sequence. While he was able to catch Pidgey with the Pokeball, Pidgey struggles and manages to escape. With Pikachu still uncooperative (and at this point is just laughing at Ash’s failed attempt), Ash decides to grab Pidgey by force by trapping it with a shirt. Pidgey uses Gust and Sand Attack against Ash and flies away. A Rattata digs around Ash’s backpack and a group of Pidgeys appear, allowing Ash’s Pokédex to feed the new trainer (and us, the audience) with lots of background information on these Pokémon. Seeing a silhouette among the grass, Ash throws a rock at it in an attempt to capture what he thinks is a Pidgey. 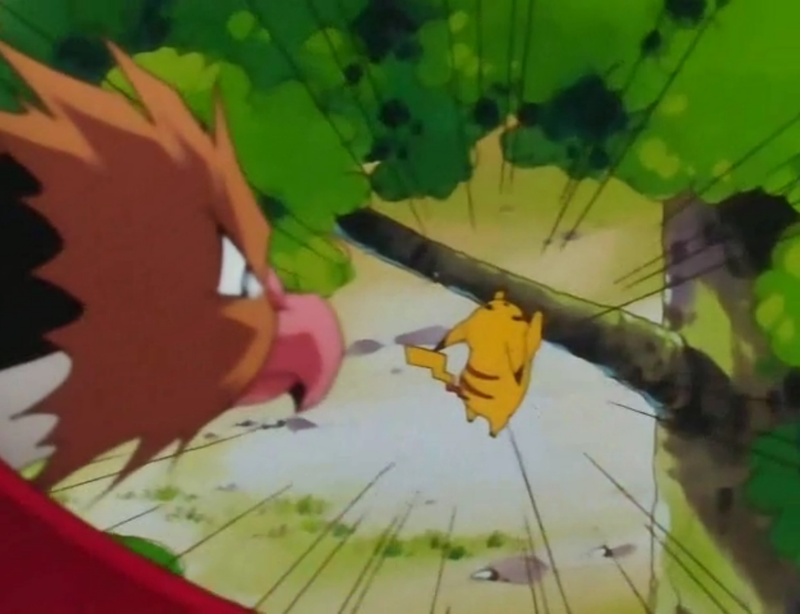 He unexpectedly angers a Spearow, who starts to attack him. Spearow eventually turns its attention towards Pikachu. Feeling cornered, Pikachu shocks Spearow, who then calls for reinforcements in the form of a huge herd of Spearows. Ash and Pikachu run away from the chasing Spearows, running past Mankeys and Sandshrews. Pikachu gets attacked by a few Spearows and is hurt. 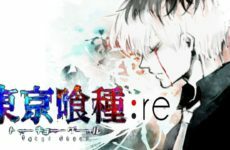 Ash carries him in his arms and he continues to run, reaching a cliff by a waterfall. He jumps into the water and is swept away by the current while having to dodge an incoming Gyarados. 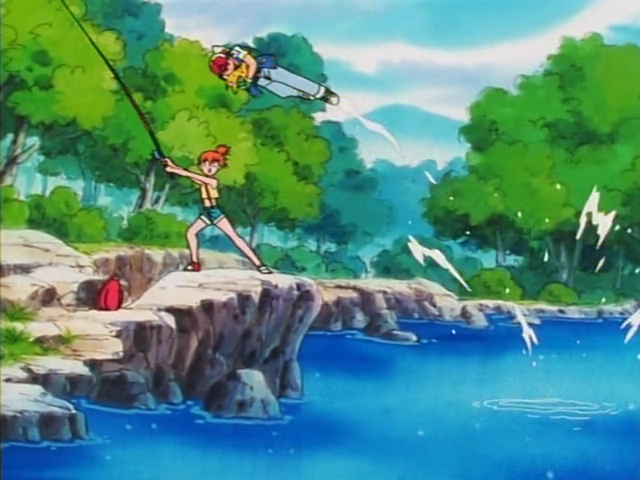 A girl fishing by the river fishes out Ash and Pikachu. 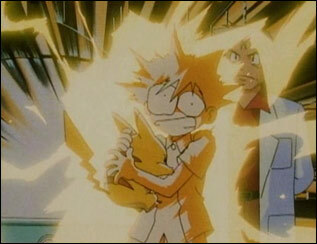 Upon seeing Pikachu’s condition, the girl (whom we all know now is Misty) demands that he needs medical attention. Panicking, Ash hops onto her bike and rides off with Pikachu towards the nearest medical centre. Riding into a storm with the swarm of Spearows hot on their trail, Ash falls off the bike and sees Pikachu’s weakening state. He begs Pikachu to get into the Pokéball and to trust him. Ash shields Pikachu from the Spearows and announces that a future Pokémon Master like himself won’t be defeated by them. Pikachu watches as Ash readily takes on the Spearows. 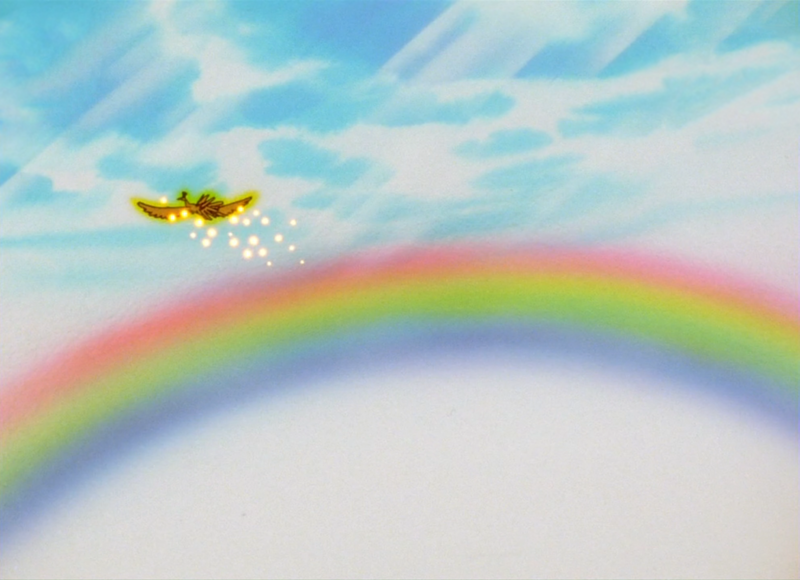 Pikachu runs towards them and strikes back, creating a large-scale electric shock (that apparently was strong enough to even stop the rain instantly and make a rainbow). The sky clears as Ash and Pikachu lay by each other, both heavily wounded. Ash smiles at Pikachu and tells him that they beat them. 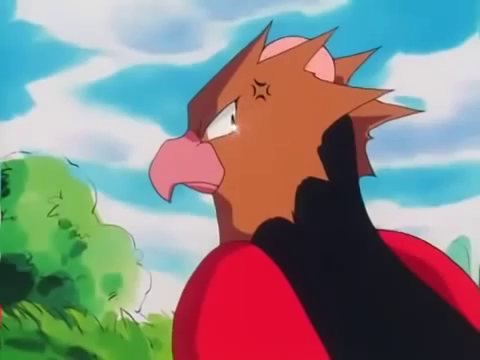 He sees a Ho-oh fly by, which the Pokedex says is an unidentified Pokémon. 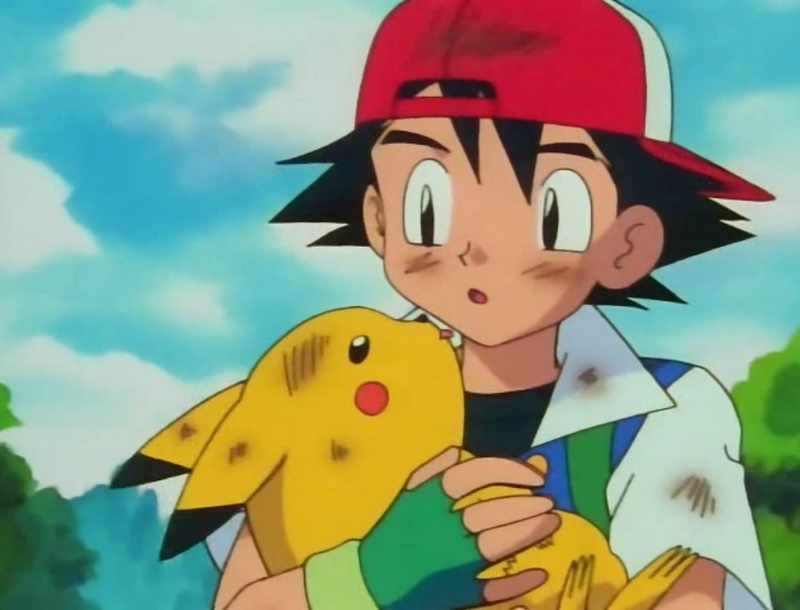 As Ash walks with Pikachu in his arms, Pikachu licks him showing that he has gained his respect. 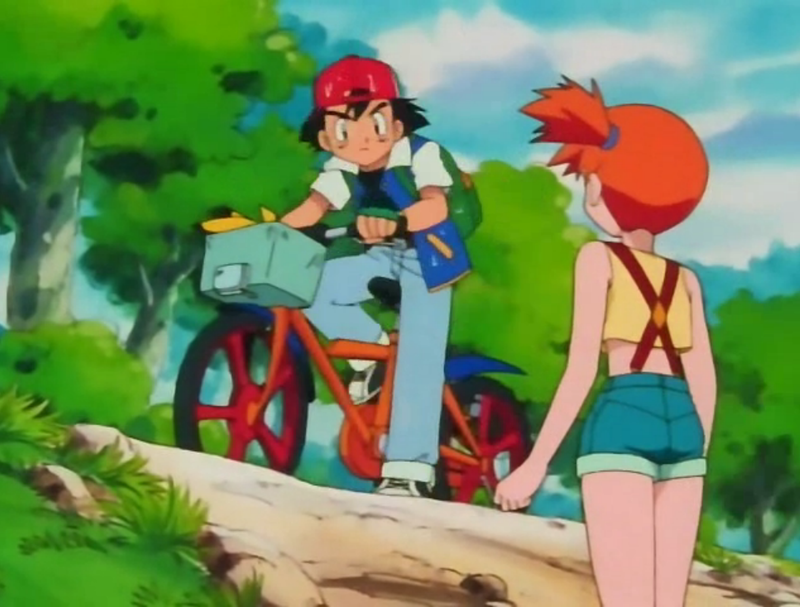 The narrator closes off the episode as Ash arrives at the next town. Rewatching the episode made me realize that even without the strong support of other media franchise, the Pokémon anime series established itself as a strong contender to set the standards for a good pilot episode. 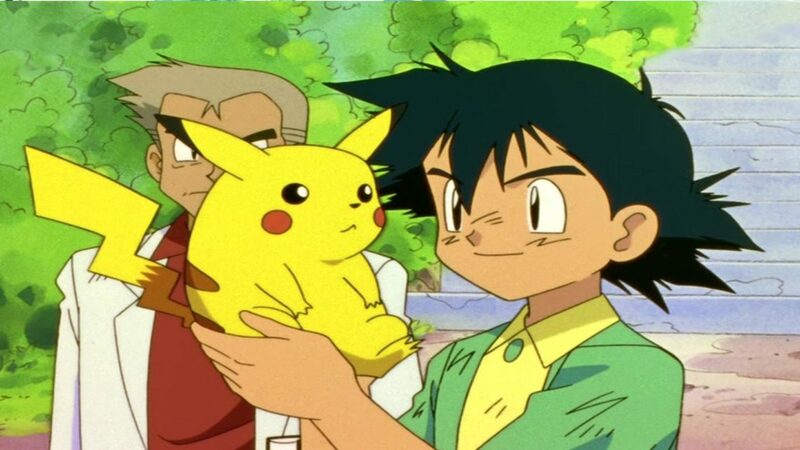 This was a nostalgic episode to watch and looking back, we can really appreciate how far Ash and Pikachu have come as a duo, despite him still being ten and still with no victories in any league, but I suppose that is exactly what’s keeping the series going after all these years.